Are you Ready for Friday’s NFPs – The U.S. Nonfarm Payrolls and Unemployment Rate are out this coming Friday, March 9, 2018, at 13:30 UK Time (GMT), and are expected to cause significant volatility in the markets. 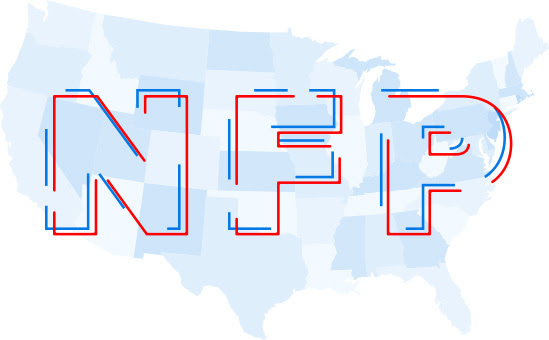 An economic indicator that tends to trigger sharp market movements in the minutes leading up to its release and afterwards, the NFP is usually released by the U.S. Department of Labor on the first Friday of each month, outlining changes in the number of employees, excluding farm workers and those employed by the government, non-profit organisations and private households. Market consensus for this week’s February Nonfarm Payrolls is forecast to show that the U.S. economy added 200K jobs – the same number as was added in January. The U.S. Labour market continues to show strength and resiliency as the global economy grows and market expectations are forecasting another strong NFP release. The markets will also be closely watching the annualized average hourly earnings figure, which was 2.9% in January, with many forecasts calling for February’s release to fall slightly to 2.8%. If we see a significantly bad NFP release of 4.1%, the markets will most likely see USD come under downward pressure. A strong NFP release of >250K, with the Unemployment Rate below 4.0%, will likely result in USD strengthening. As always, it will be important to note any revision from the previous month (200K) as this will impact market sentiment regardless of the current release. During the NFP announcement, expect high volatility, especially across USD pairs. Market sentiment can really affect currency movements. What traders expect from the report has as much impact as the actual released data, if not greater. A higher figure than the one registered during the previous month signifies an improvement in employment numbers. This, as well as the release of a higher-than-expected figure, mean an increase in the number of jobs created and are positive for both the U.S. economy and the dollar. A lower figure than the one registered during the previous month, as well as a lower-than-expected figure, usually have a negative impact on the dollar as they demonstrate a drop in employment numbers. Remember that the sudden spike observed across the charts of many currency pairs upon the release of the NFPs is usually followed by a period during which the market tries to recover and return to its initial price levels.